LeoVegas Casino is a registered casino in Malta and as such is regulated by the Malta Gaming authority. Their site was developed in Sweden and they make use of software from a multitude of reputable providers. LeoVegas Casino is a very mobile orientated casino with a design that seeks simplicity and speedy functionality. 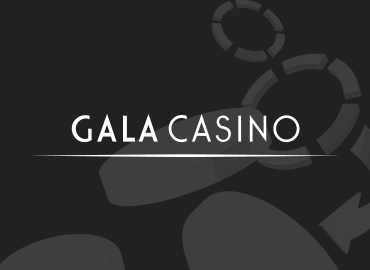 The winner of three awards namely the, “Casino operator of the year 2016” at the International Gaming Awards and the Gaming Intelligence Awards, “Mobile Operator of the year 2016” at the EGR Nordic Awards and “Best Innovation in Mobile and Tablet” at the EGR Innovation Awards. With this is mind it will be interesting to see how LeoVegas Casino stacks up on our casino tests. At first glance the casino is fairly amateurish in design in comparison to some other offerings, yet it looks more suited to a mobile device. Though not aesthetically immersive the site has great functionality and everything is easily located. LeoVegas Casino is a subsidiary of the company LeoVegas Casino AB, which is a publicly traded company listed on Nasdaq First North Premier (sort of NASDAQ’s little brother in Europe). So with the big company backing, 24/7 customer support and a great range of games it is easy to see why LeoVegas Casino has been winning awards this year. ProFast verification process, trustworthy and helpful support. KontraI wish I could have more benefits with the my VIP program. Which experience have you acutally made with LeoVegas Casino?